In this article we will highlight 5 best websites to read books online free no download. When you read a book, you simply create an opportunity for yourself to execute and expand learning in the real life. these websites are the best resource for reading book online without downloading them or using extra software. Internet Archive is a non-profit digital library offering free universal access to books. Internet Archive currently have over 6,000,000 fully accessible public domain eBooks. 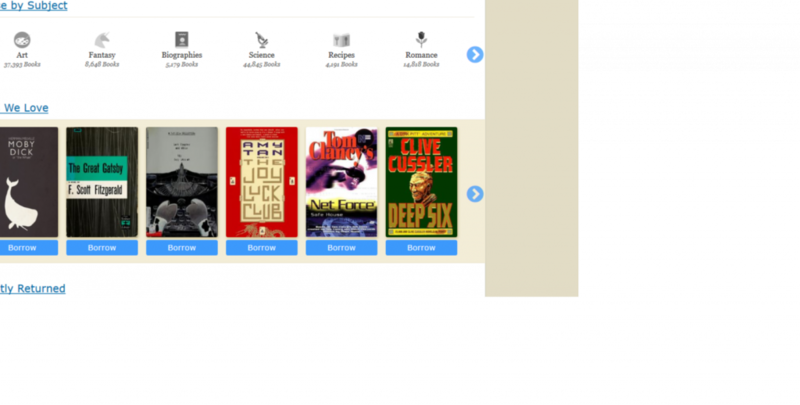 Project Gutenberg offers over 54,000 free eBooks. 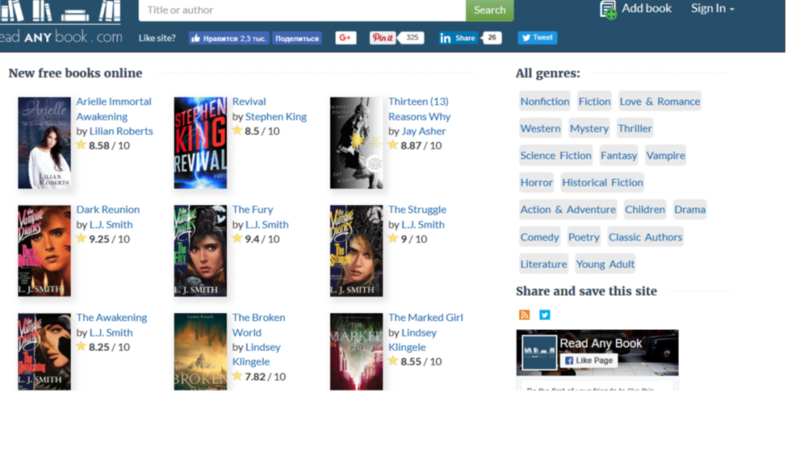 It is one of the largest and most popular free books websites on the web allowing people to read books online for free. Read any book is one of the best resource for reading books. you can Browse your favorite books and read them Online for free. Open Library is also one of the best open, editable library catalog, building towards a web page for every book ever published. Smashwords is a self-serve publishing service. IT allows Authors and independent publishers to upload their ebooks. Every article can be made better, so please leave your suggestions and contributions in the comments below. If you have questions, please do ask also in the comments section below.